A garrison of 600 men has just enough bread ... but, with the news that the enemy was planning an attack... How many ounces of bread a day must each man in the garrison be allowed, to hold out 45 days against the siege of the enemy? A decorator can buy pink paint from two manufacturers. The decorator can mix the paints to produce different shades of pink. 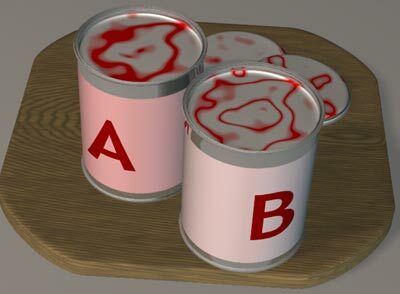 If Paint A and Paint B come in the same size cans, what is the least number the decorator would need of each type in order to produce pink paint containing red and white in the following ratios? You may wish to use the interactivity below to check your answers. What is the least number the decorator would need of each type in order to produce pink paint containing red and white in the following ratios? Once again, you might like to use the interactivity to check your answers. For each of the types of paint, did you have a strategy for mixing the new paint colour? You might like to try Mixing More Paints next. Visualising. Ratio. Area - triangles, quadrilaterals, compound shapes. Regular polygons and circles. Speed and acceleration. Fractions. Similarity and congruence. Creating and manipulating expressions and formulae. 2D shapes and their properties. Calculating with ratio & proportion.